Discovering early on in her life with Momma that things were far from normal, Lina, a Toy Aussie, decided she had a story that was just "begging" to be told. Therefore, she took paw to iPad and chronicled her calamity-filled life with her clueless, but well-meaning, Momma. 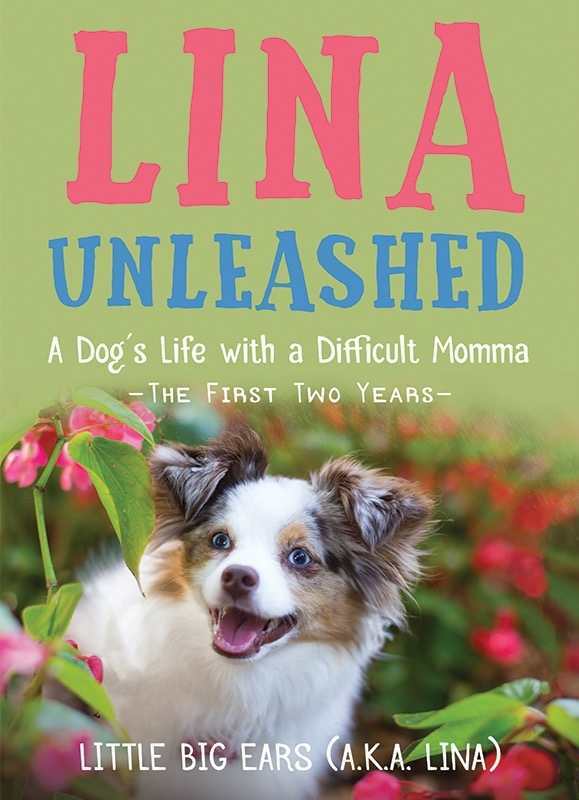 Lina's tattletailing on Momma's inability to care for her little dog, to understand modern technology and stay within her budget are sure to tickle your funny bone. What would your dog say about you if she could talk?